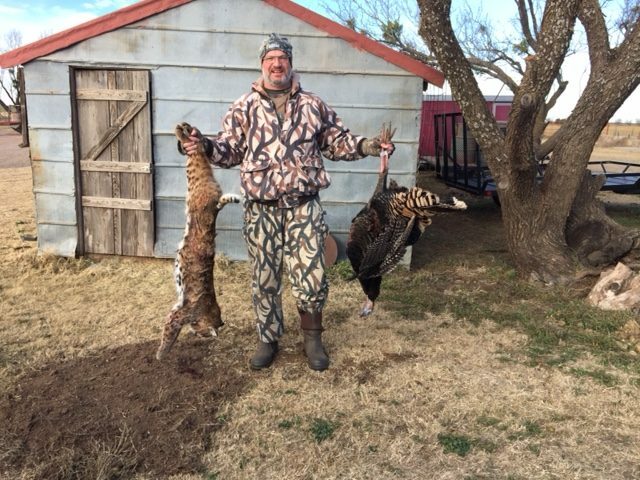 $175 per day for the hunt which includes one nights lodging. With meals $225. 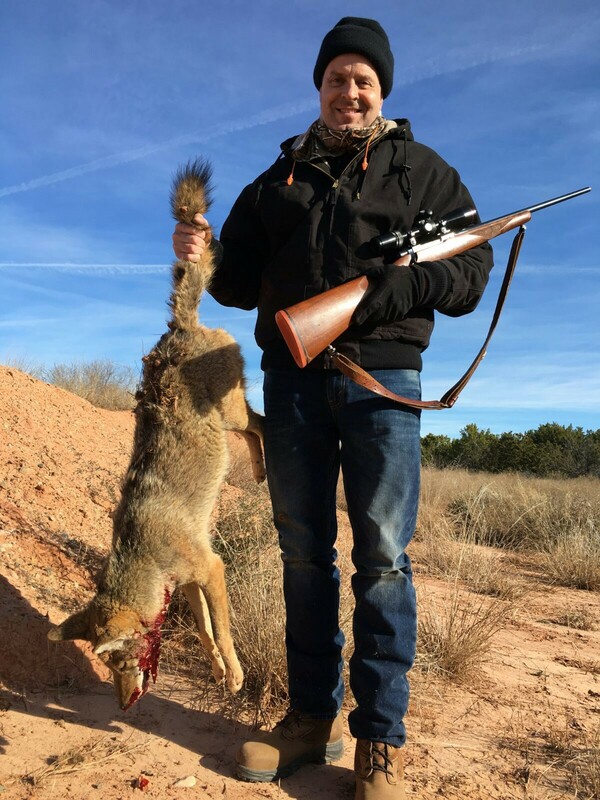 Come in for a spectacular predator/varmint hunt of your choice. 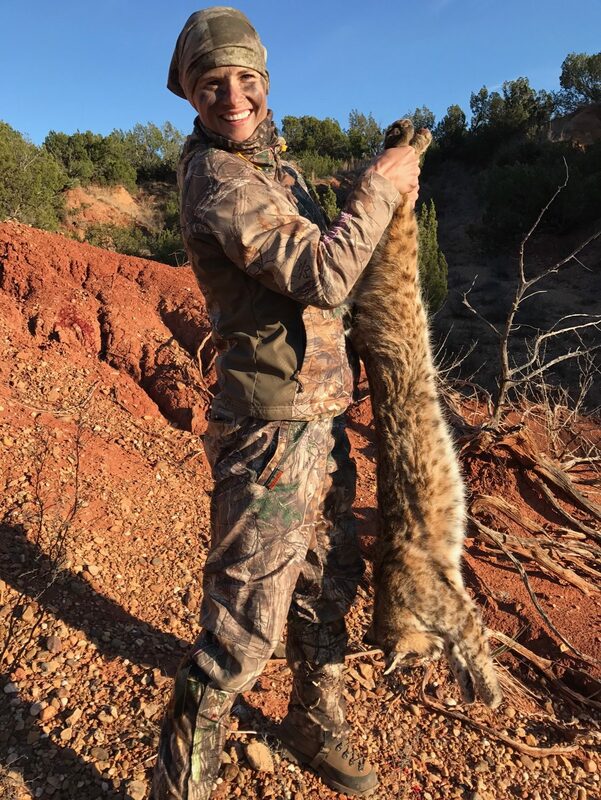 Only a kill fee on the Bobcats.